monk fryston range cookers Our chosen manufacturers for range cookers are ESSE ESSE have been handcrafting great British cast iron range cookers continuously since 1854. ESSE cookers combine the traditional qualities of a classic British range cooker with modern performance, control, and energy efficiency. 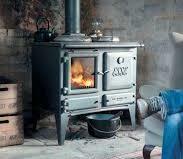 ESSE offer ranges in four different fuel types; wood, oil, gas and electric. 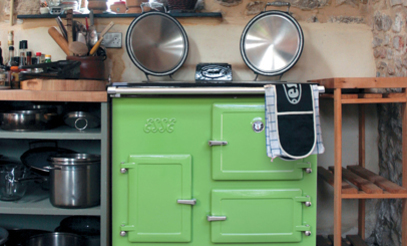 With such a massive colour choice there is bound to be one to suit your kitchen. The Ironheart is Esse’s unique answer to an appliance midway between a stove and a cooker. A lovely large view of the fire together with generous cooking facilities ensure that this cookstove can turn any house into a home!